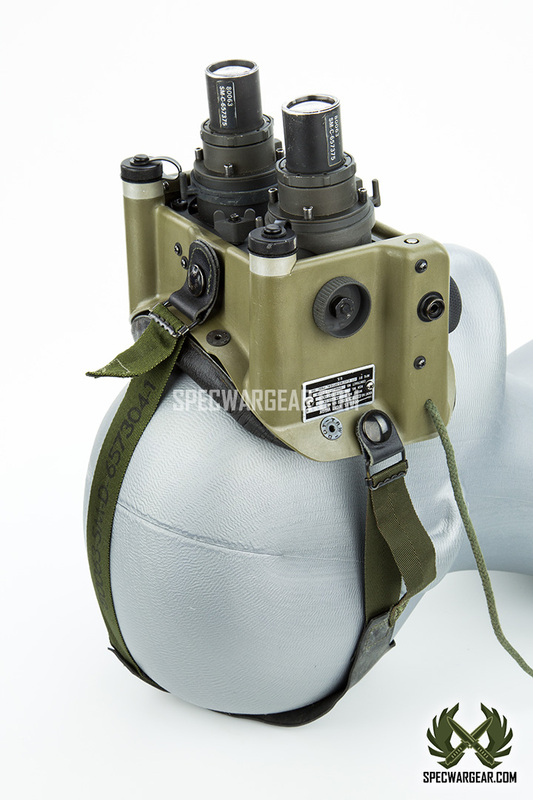 SKU: GEARNVGS0005. 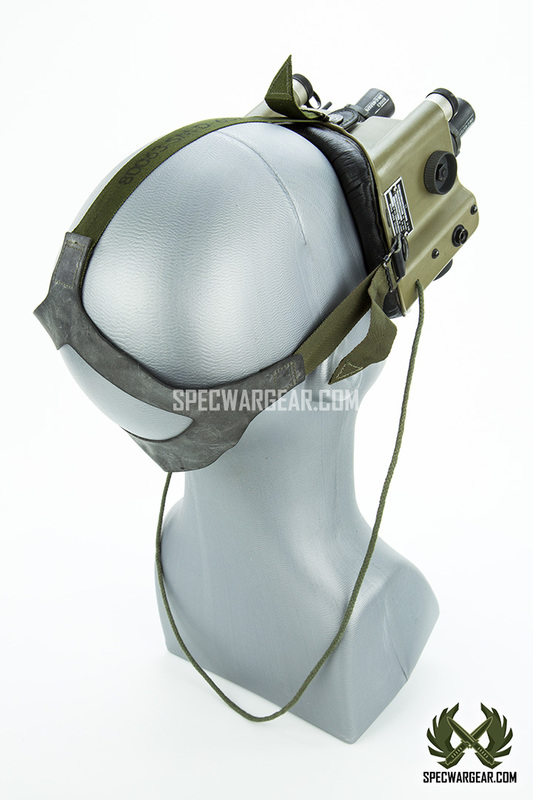 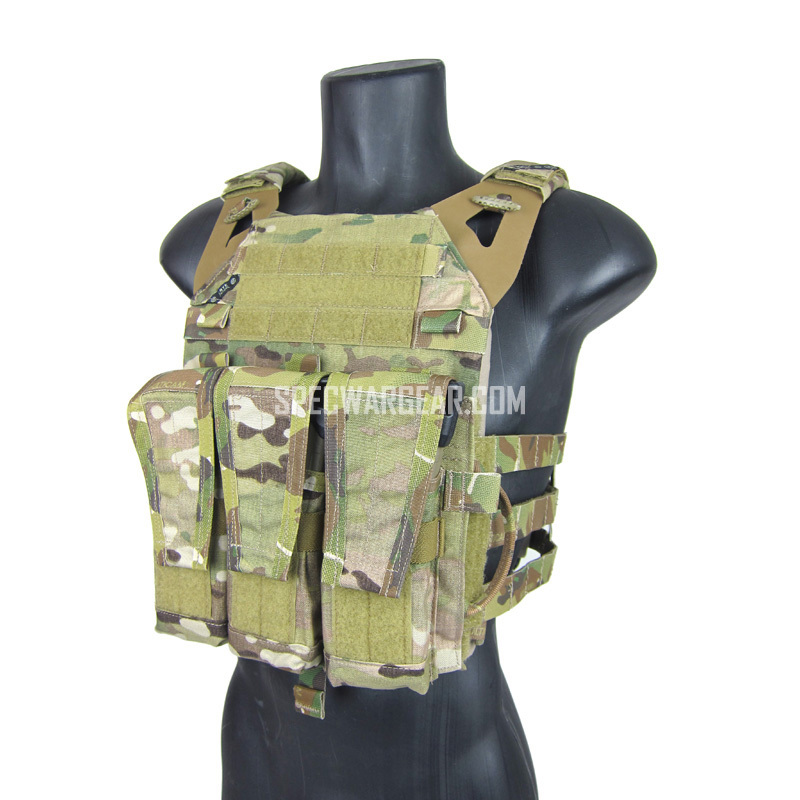 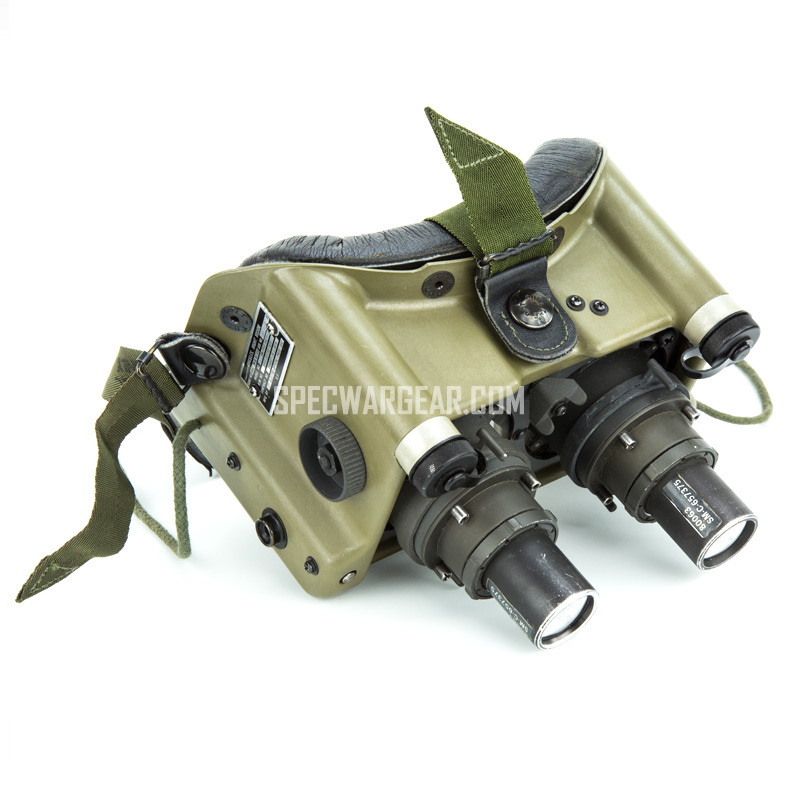 Availability: In stock Size: N/A Categories: Gear, Night Vision Goggle. 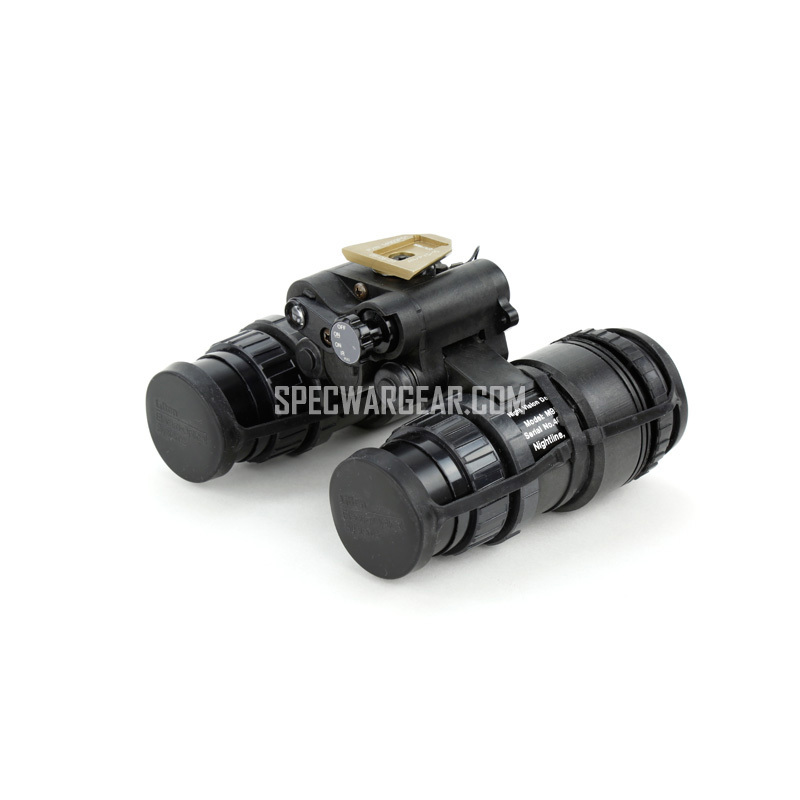 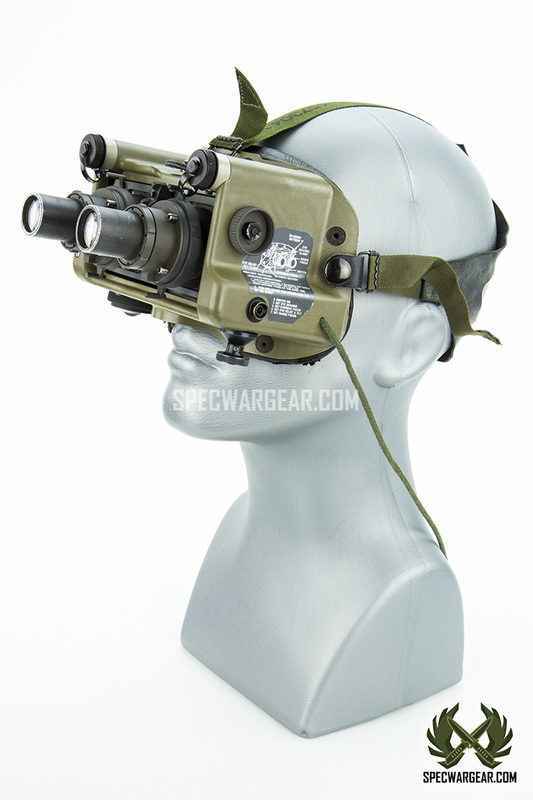 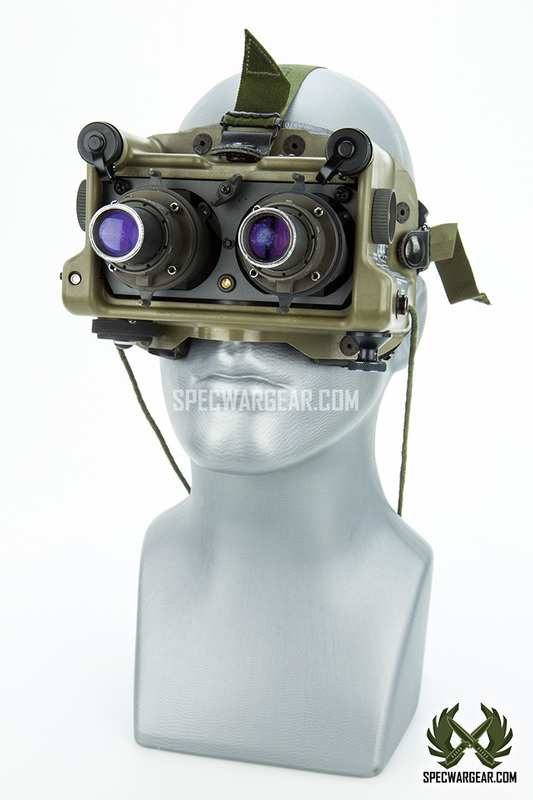 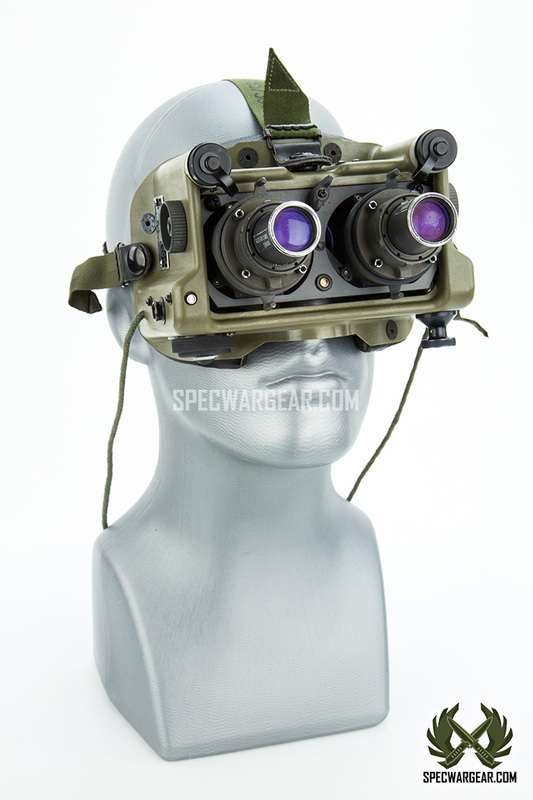 Tags: AN/PVS-5, ITT, Litton, Night vision, Night Vision Binocular, Night vision goggles, NVG, PVS-5. 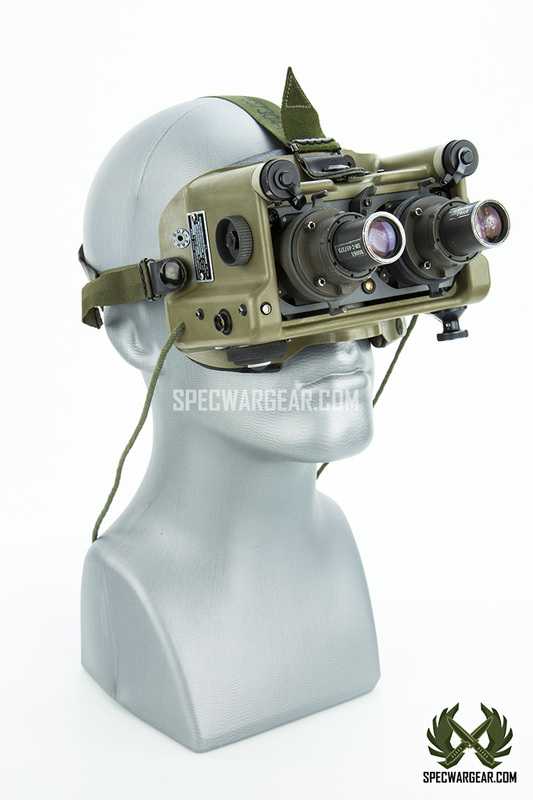 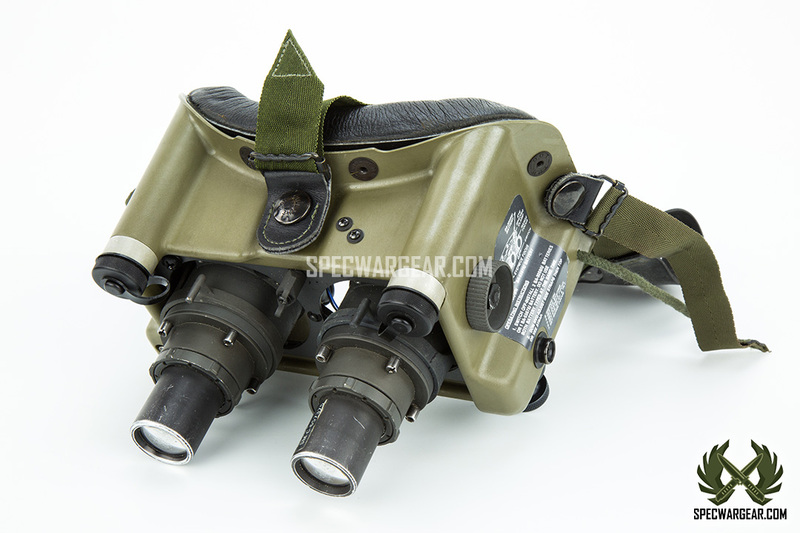 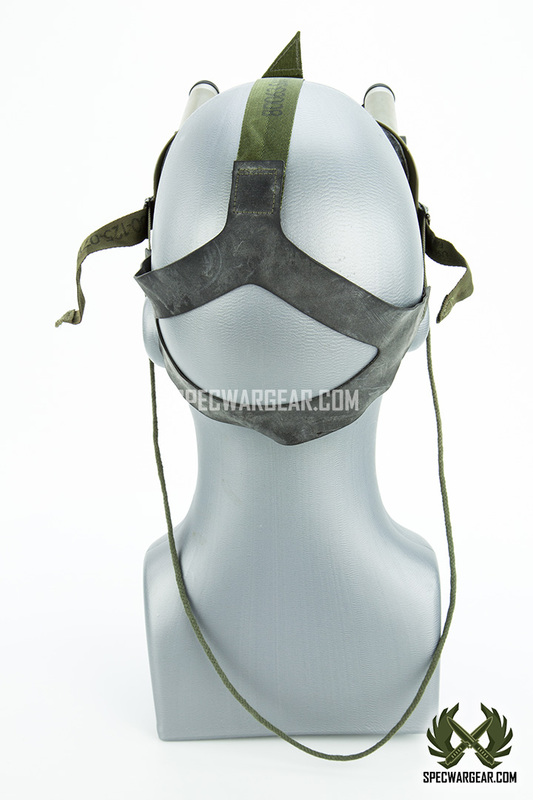 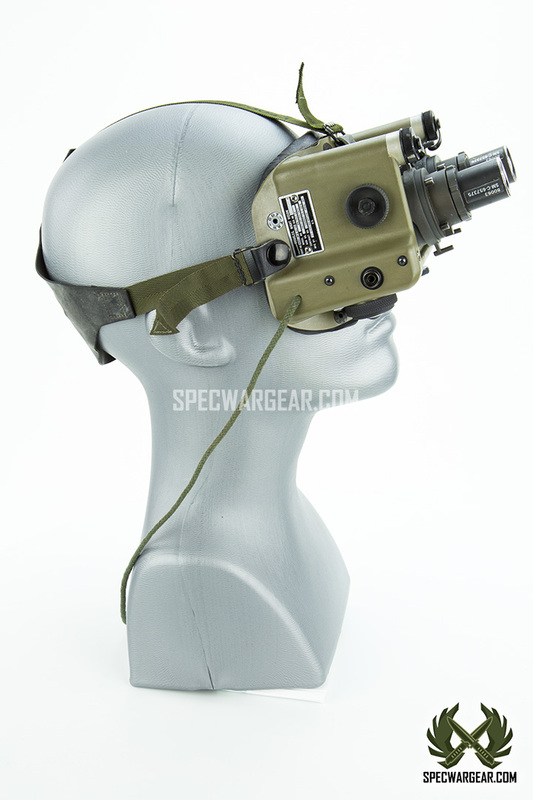 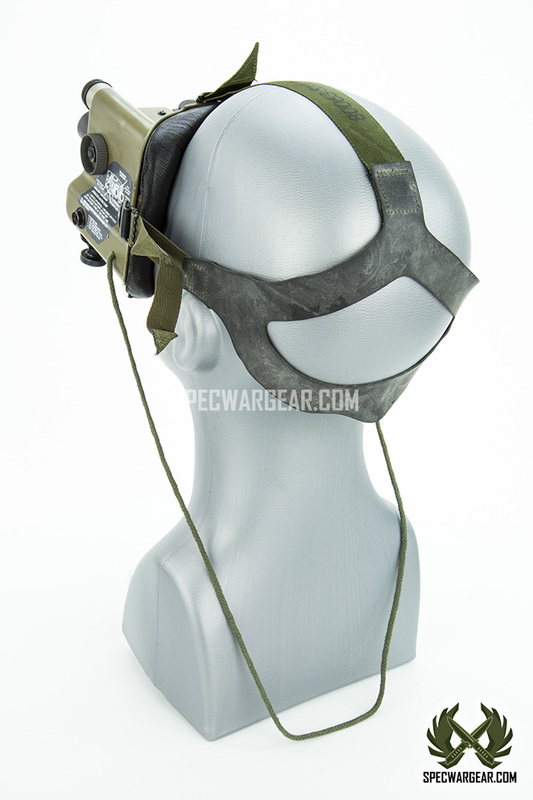 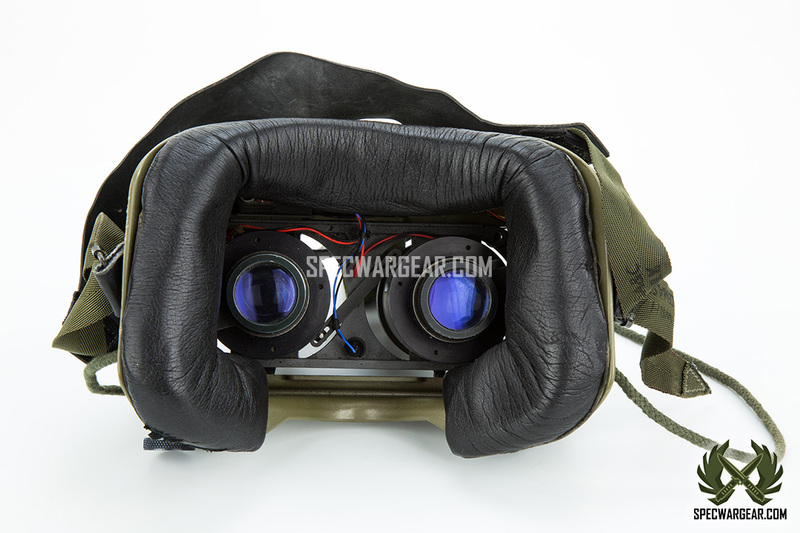 AN/PVS-5A dual-tube night vision goggle (NVG), an iconic NVG in the 1980s and 1990s, was widely used by the US military for aviation and ground support. 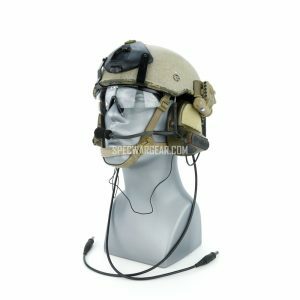 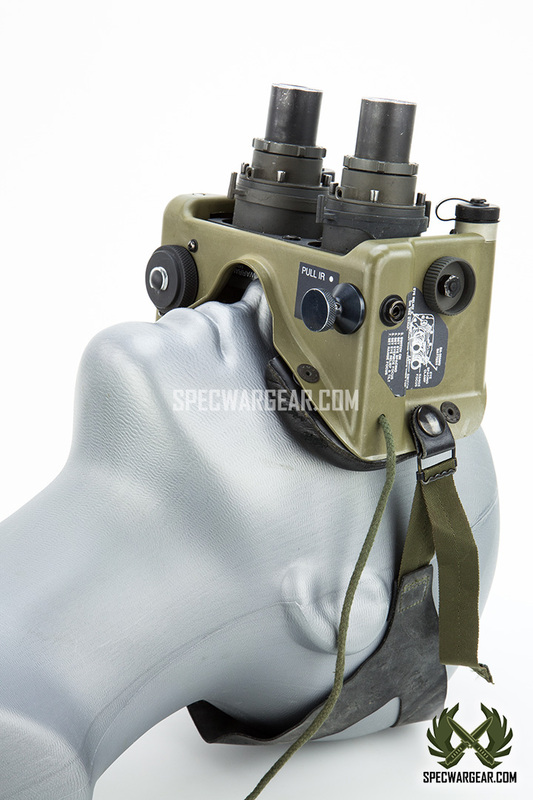 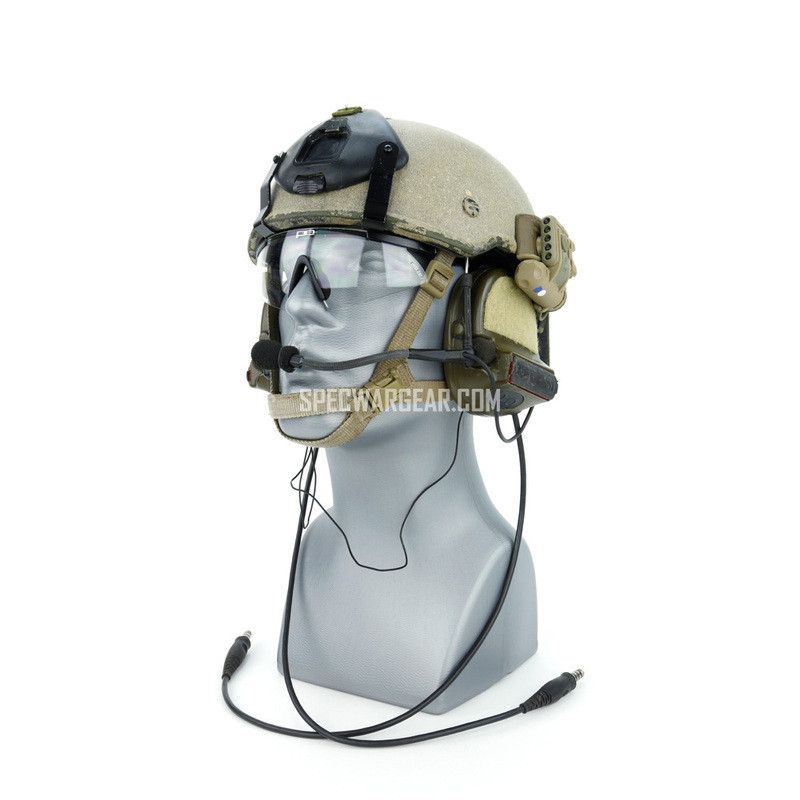 With different mounts and straps, the AN/PVS-5 can be mounted onto CVC helmet and SPH-4 helmet. 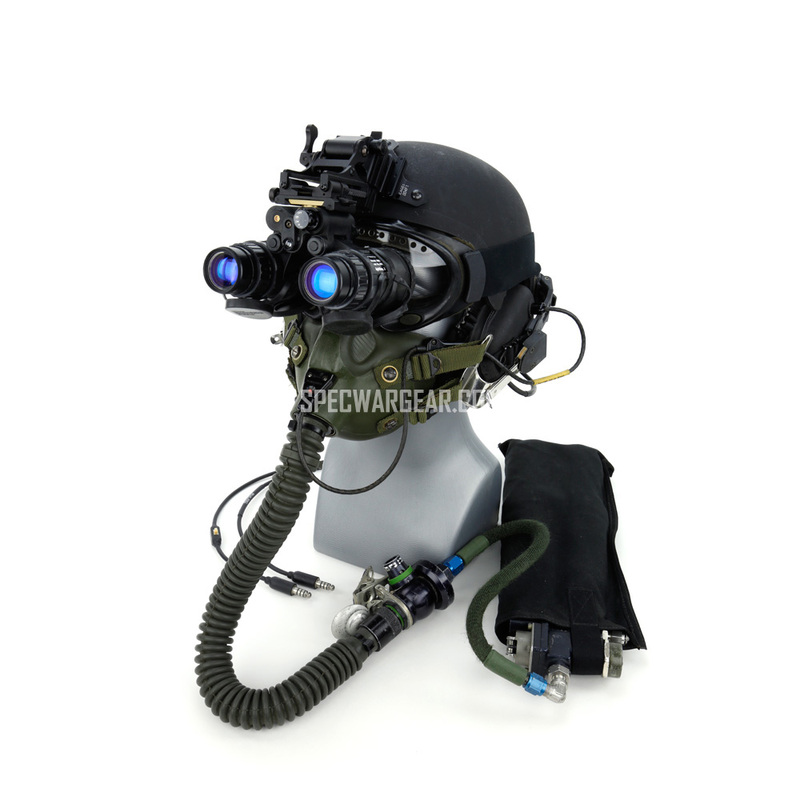 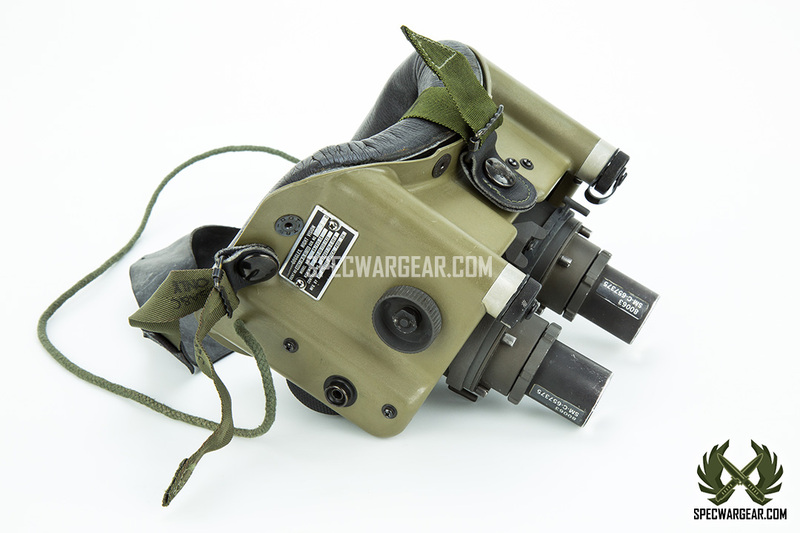 This NVG was later replaced by the AN/PVS-7 and AN/VAS-6 ANVIS NVG. 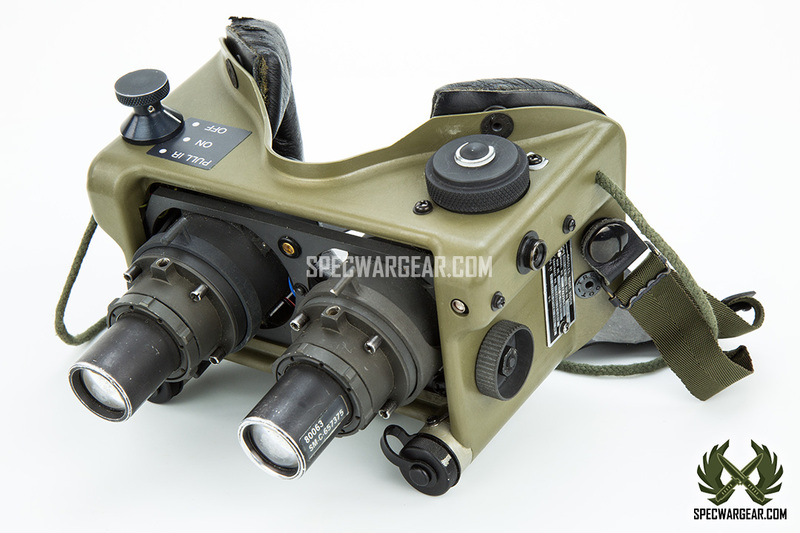 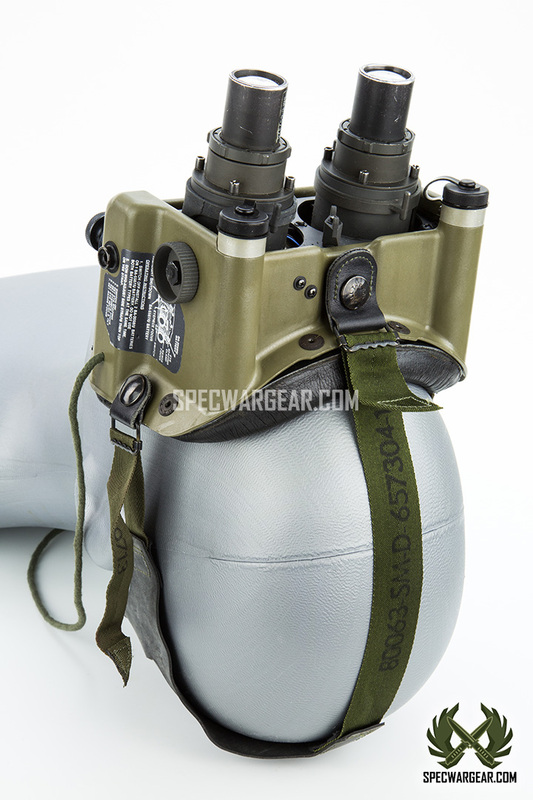 Photos: AN/PVS-5A (Gen II tubes) with AN/PVS-5C housing. 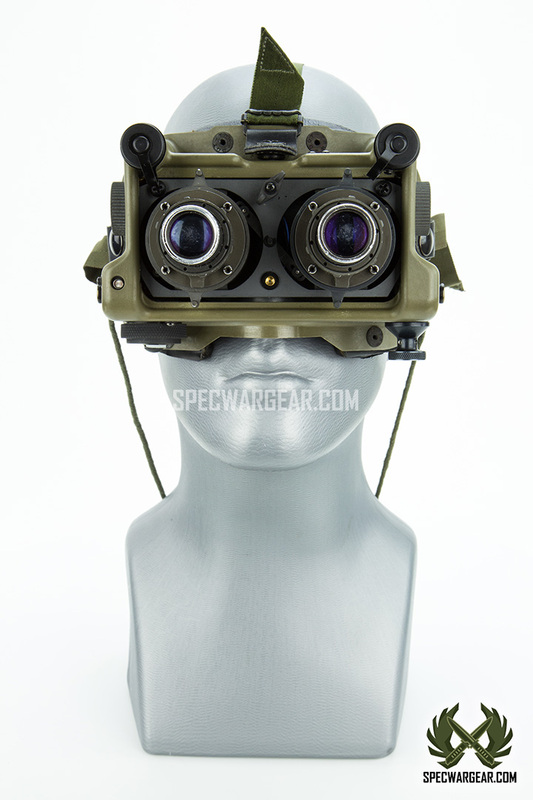 Night vision technology uses image intensification that allows you to view details in low light environments by intensifying the existing light spectrum. 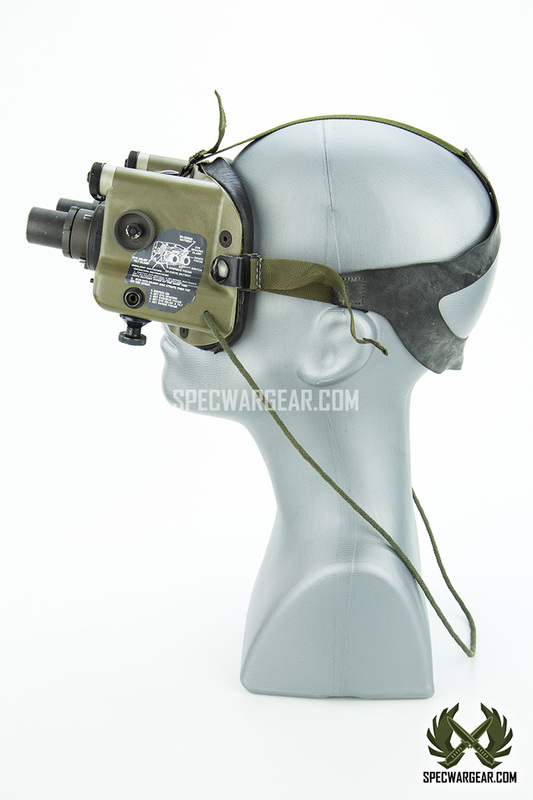 Low levels of ambient light pass through a photocathode that converts the photons to electrons of light, amplifying them before they are passed through a green phosphor screen where they are converted into visible light. 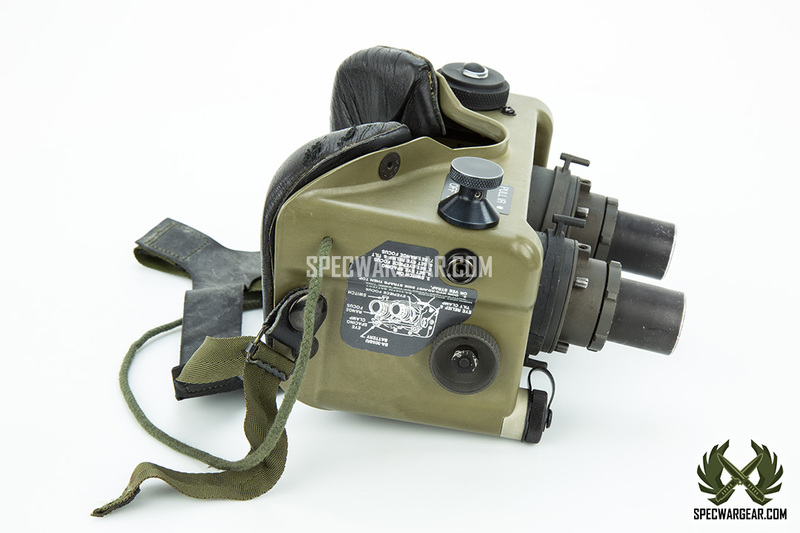 Generation 2 tubes were developed in the late 1960’s and offer 20,000 times light amplification with the development of the micro-channel plate (MCP) which allowed higher electron gains and made observation possible down to about a quarter moonlight. 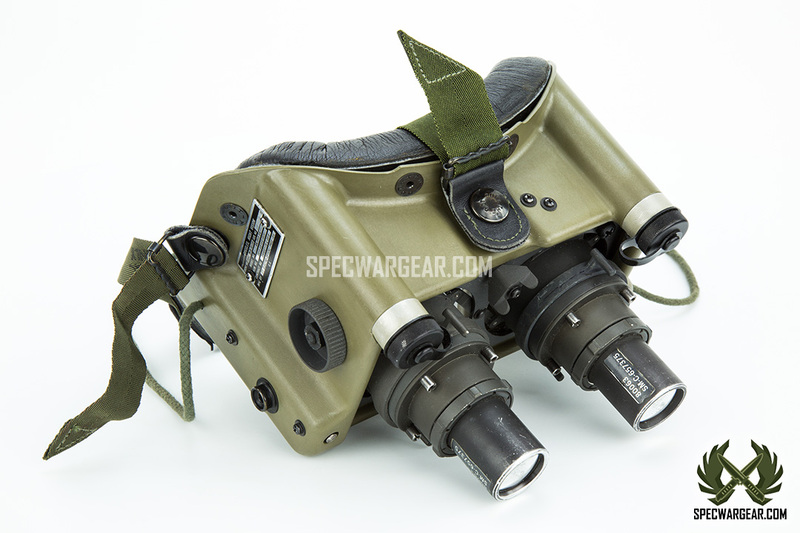 Images are brighter, with higher resolution and reliability. 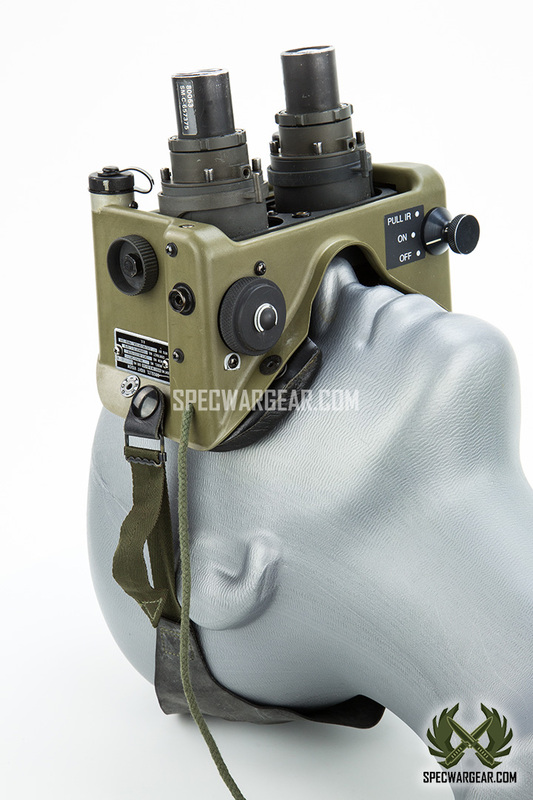 Gen 2 tubes have a life expectancy of about 2,500 hours up to about 4,000 hours in higher end tubes.